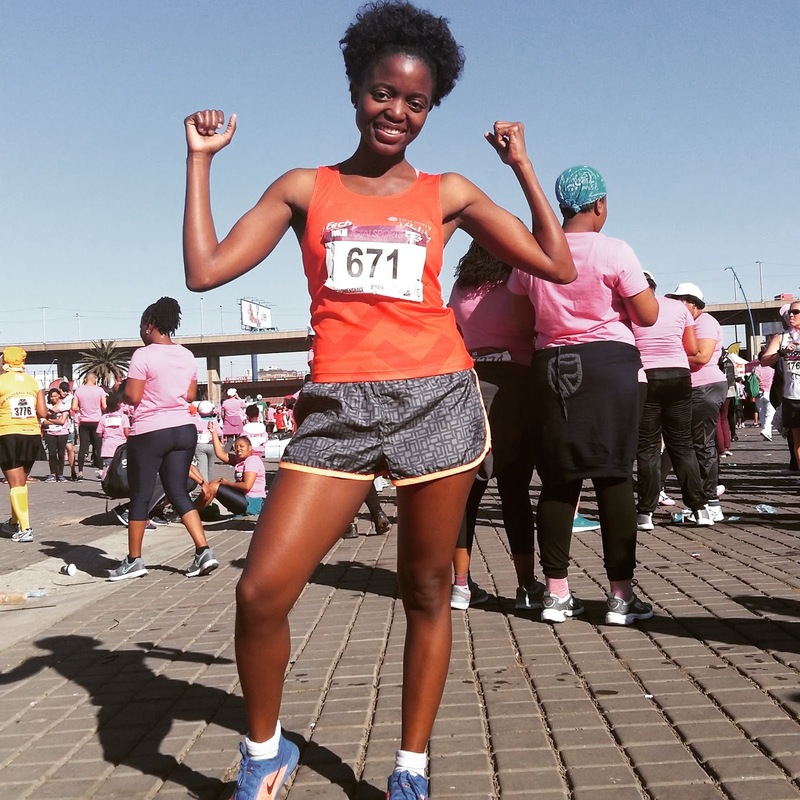 My name is Palesa Lepule and I am an aspiring lawyer and running enthusiast. I am an introvert, down to earth and very reserved. I love travelling and have recently had trend of booking my destinations around running events. I love to refer to myself as an adventurer as I enjoy trying out new extreme events and I’m open to most things. Running is my passion and my truest first love. I actually can’t imagine a life without running. Running has been a good stress reliver and has helped me maintain a good work/life balance. Running has fostered and helped me maintain many great friendships which I have today. Running also runs through the family (excuse the pun), as everyone in my family has been a runner as some point in their lives. Most people don’t believe me that I started running at the age of seven. I first enjoyed and was pretty good at the sprints until I discovered distance running at the age of nine. By the time I was ten, I was the best distance runner in my school and had received numerous accolades for it and had running at a provincial level. 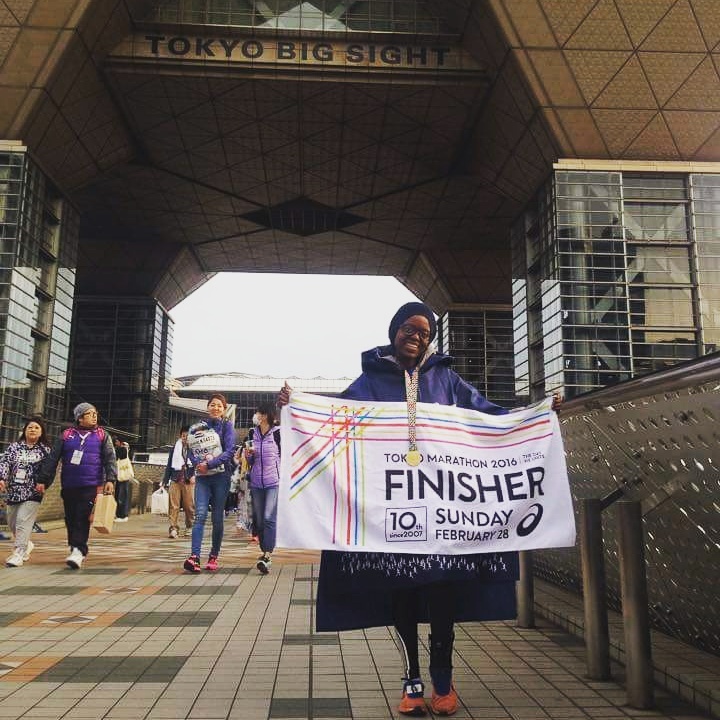 My love for running has since soared and has seen me complete my first international marathon earlier this year. I think street culture has really been influenced by sports. You see more people wearing running gear or sports luxe when going out. Sports has had a really big impact on fashion trends. Just look at the Rihanna and Puma partnership. The running culture in South Africa has grown by leaps and bounds and has progressively become more popular over the years. 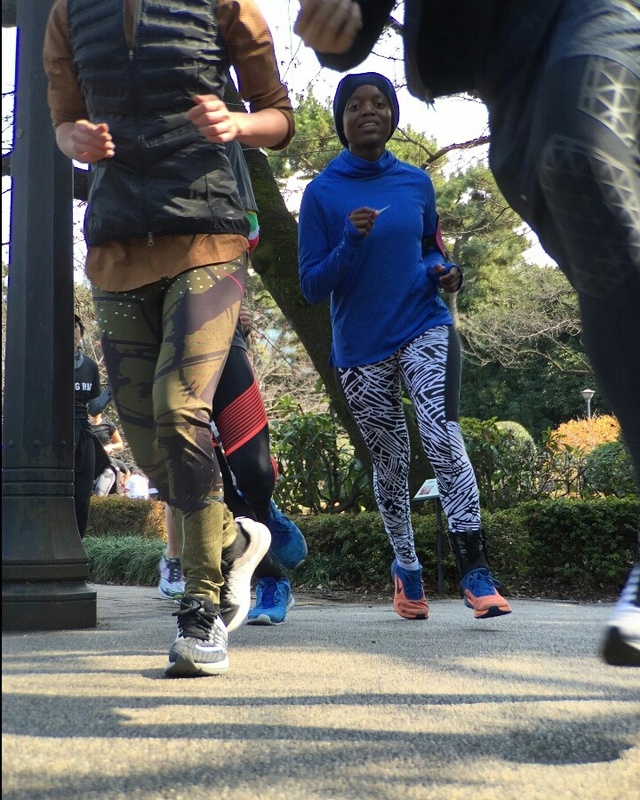 In Japan for instance, they are very big on the running culture and crews and insist on wearing the crews branding for all major runs. I only got into the habit of recording my runs recently through the nike running app. I do plan to invest in a fitbit or garmin to get a more accurate sense on how my runs are improving. I think I could actually write the book on injury. In the last year alone, I’ve been out most of the time with progressively worse injuries and have actually learnt a lot about myself through it. I have learnt that I love running so much that I’ve put my body on the line by strapping myself up and continuing to run instead of letting my body fully recover. I’ve recently learnt the art of patience during my last five months of injury. I’ve learnt the importance of stretching and how to do it properly as well as that foam rolling is a runner’s best friend and should be done as often as possible. My advice to other runners would be to let your body fully recover before running again. If it is a consistent and progressive problem, please seek professional help as early as possible. 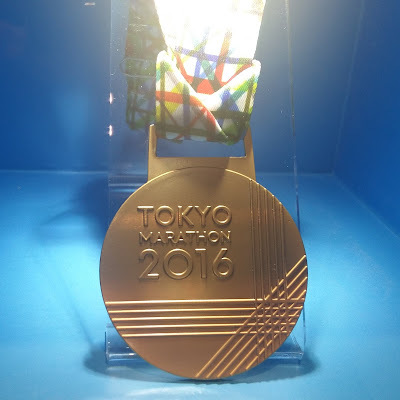 My greatest running achievement thus far would definitely be running and completing the Tokyo marathon. It’s one of the world six major marathons and an absolute career highlight. 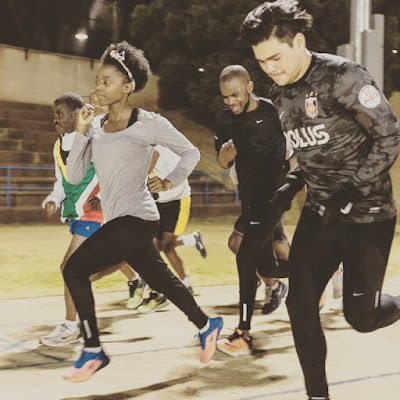 Other achievements include having a top ten finish in the Wits flynit run, with zero training as well as finally breaking the 48 minutes barrier in a 10km race. My future goals include completing my first ultra-marathon and the comrades marathon. I also hope to complete a 10 km race sub 40 minutes and a marathon sub 3:30 hours hopefully in the near future. 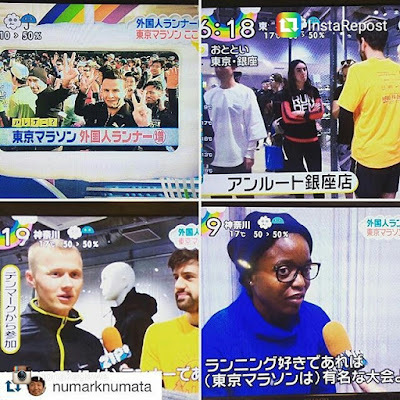 My social media doesn’t current reflect my running journey the way I hope it would. But soon I will be dedicating my instagram page purely to my running and everything fitness. People can track my progress at @pale_pule. Pink is my favourite colour even though I am particularly a girly girl. I am actually trying to invest in more pink running gear. I’ve experienced a lot of pain through my running. I have had some of the most painful injuries which have resulted in me walking in crutches. But I know everything happens for a reason. The pain has really toughen me up and has helped me preserve and reach my goals. 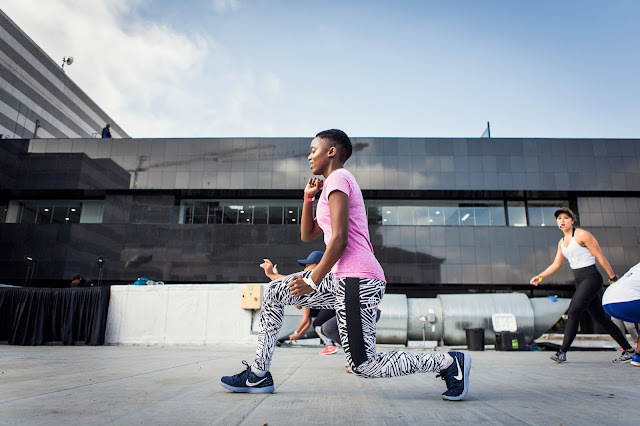 Women’s running is really growing and becoming a movement mostly because we have races specifically dedicated to women such as the Totalsports ladies race and the Spar women’s race. I really cannot begin to emphasise the benefits of running. I think the one most women can identify with is that running gives you a really hot body and amazing legs. It’s also a great stress reliever as it clears your mind and releases endorphins. I would like to encourage more women to get involved in running. It is the most inexpensive exercise as all you need is running shoes and you can do it anyone. Come join us on this journey. The one thing I would tell the past me is to run harder and faster and challenge myself more. I’ve always been a runner but I wish I would have pushed myself more. I wish I would have run more in university to help relieve the pressure of school. When I die I wish I would leave a legacy of running for the next generation. I hope to complete the other five world majors and have a podium finish in the comrades marathon before I die.